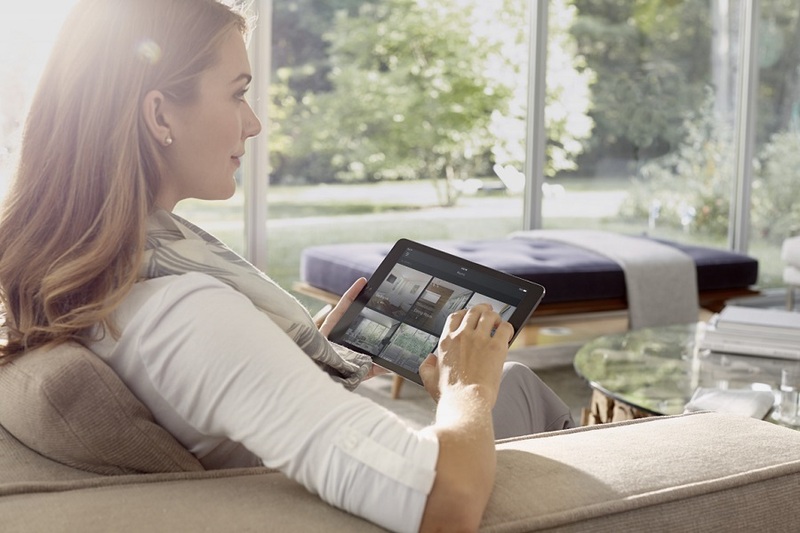 What is the Best Way to Manage Your Home’s Technology? Picture a typical day in your home. What technology do you tend to use every day? How do you usually interact with it? Finally, ask yourself the most important question: Is this the best way to do it? With a smart home automation system, you get to decide how you manage everything on a day-to-day basis. With all of your smart technology under one umbrella, your custom integrator can come up with a system that makes the most sense for your home in San Antonio or the Texas Hill Country. In this blog, we highlight some control options so you can begin thinking about which would work best for you. The service was very prompt and was done in a technically superior manor. Thorough, thoughtful, knowledgable, friendly and efficient! They did a great job assessing our needs and meeting them exactly in short order.